Pressure had been building during the day on Tuesday with opposition groups demanding Bouteflika go immediately, while hundreds of students marched through Algiers to demand to replacement of a political system widely seen as incapable of significant reform. “The great challenge for Algeria is to organise this transition, bearing in mind there are no strong well constituted parties,” Ghiles told Al Jazeera the Spanish capital, Madrid. Meanwhile, Benjamin Brower, a historian at University of Texas, said he feared Salah, the army chief, was positioning himself to take control of Algeria. 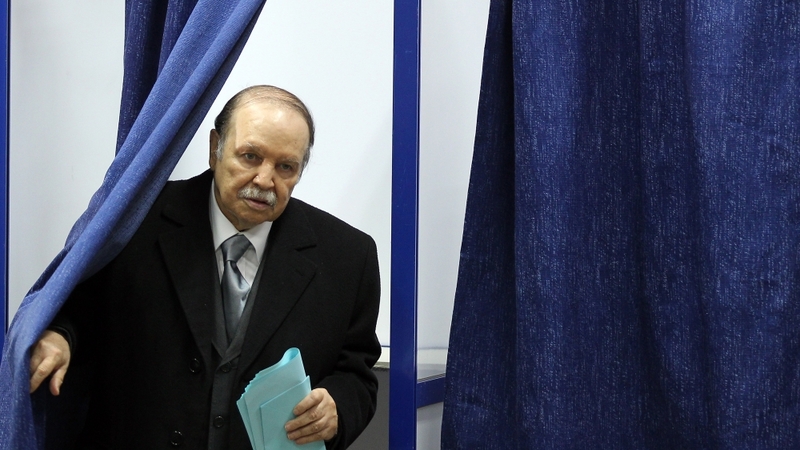 “He precipitated Bouteflika’s resignation today with a speech that he gave earlier in the day calling for an immediate step down of the president,” Brower told Al Jazeera. 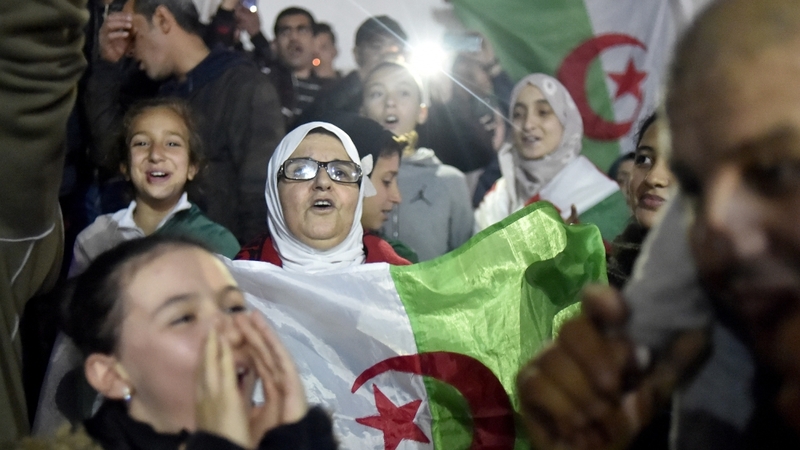 “We are turning a page in Algeria’s history,” she told Al Jazeera.